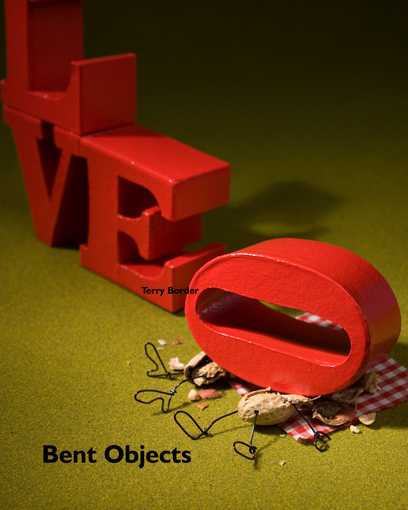 Would you like to win a copy of Bent Object of My Affection? Leave a haiku with the theme "Love Hurts" in the comment section. Doesn't necessarily have to do with the image. I picked Rick Goldstein as winner. Contact me Rick.